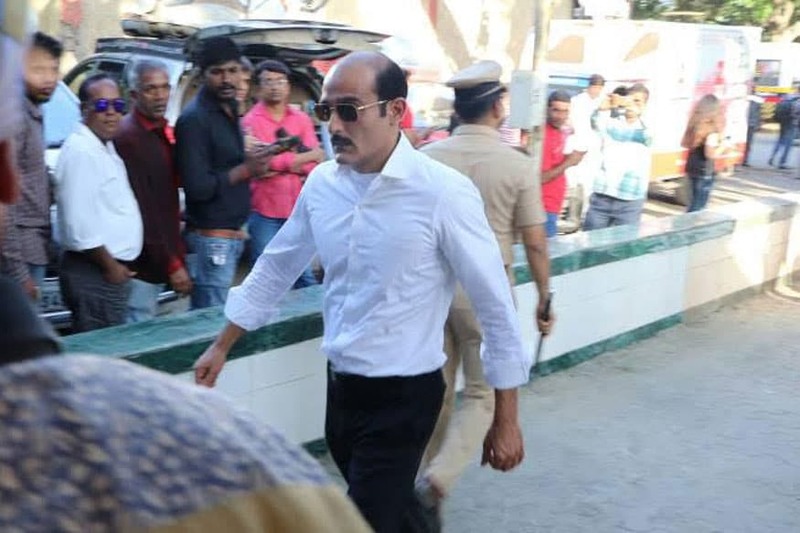 Akbar and Anthony bid adieu to Amar. 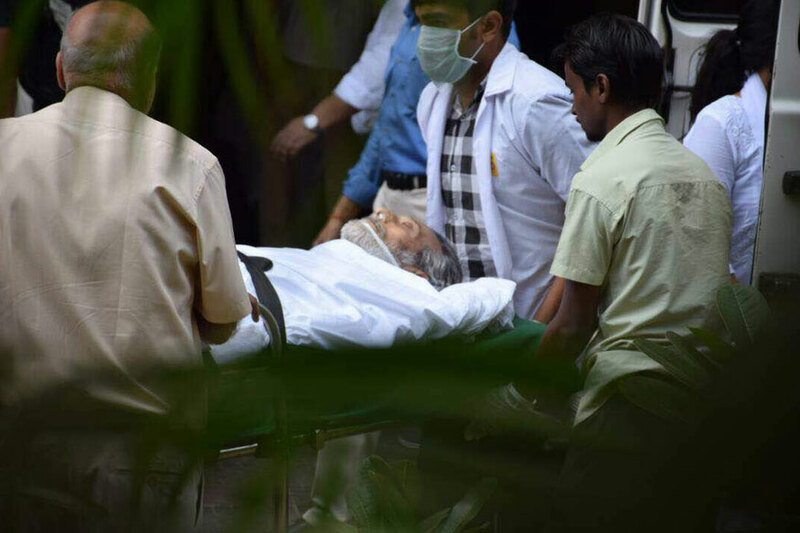 Vinod Khanna's body was brought in at his residence in South Mumbai on Thursday noon. 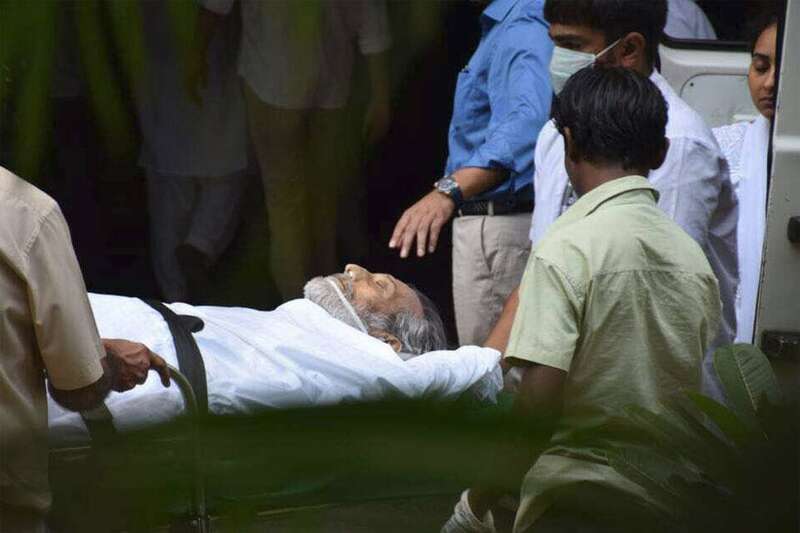 Family and friends of the late actor were seen rushing to the actor's home to pay their last respects. 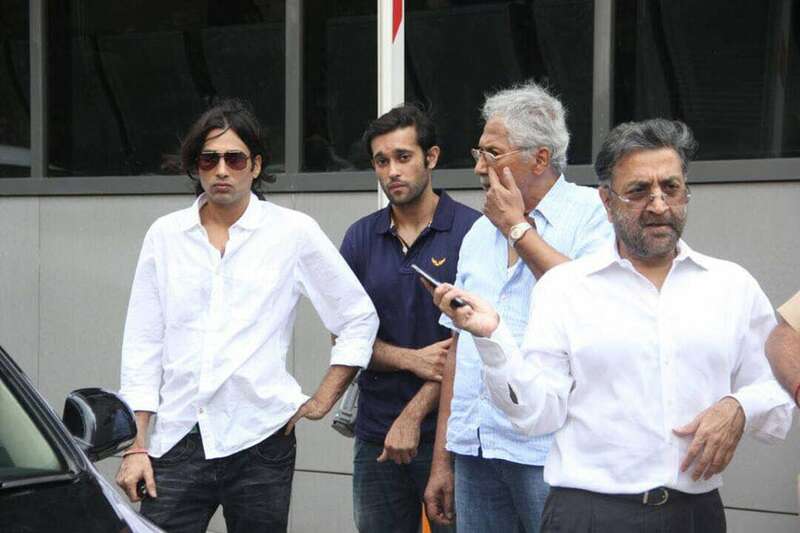 The actor's sons Rahul and Sakshi Khanna were seen at the actor's residence. 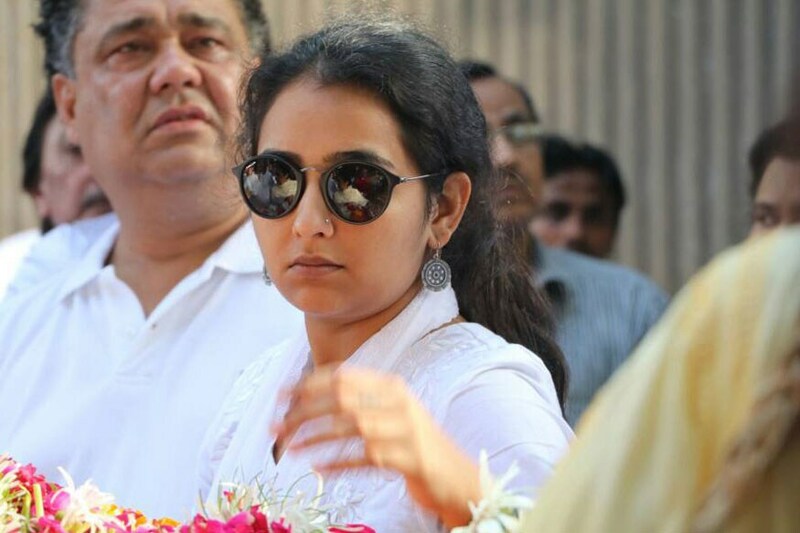 The cremation ceremony is scheduled to take place in the evening. 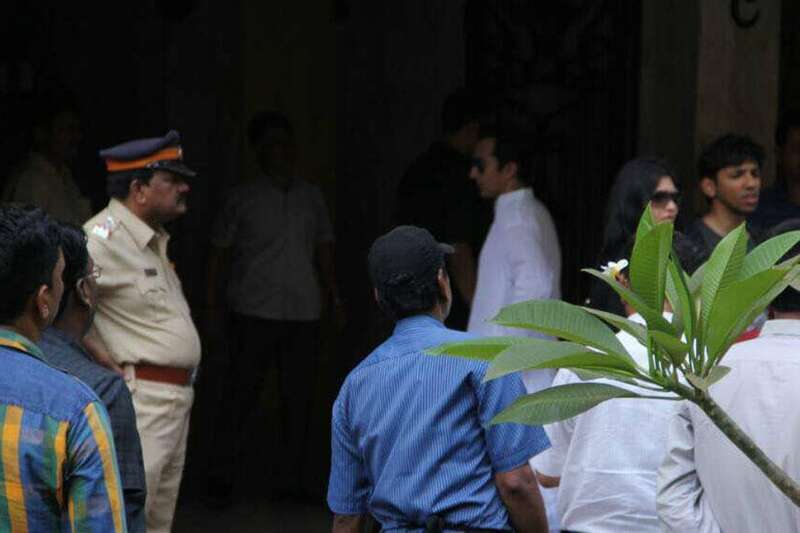 The actor's nephews, Karan and Akhil were also present when the body was brought back to his residence. 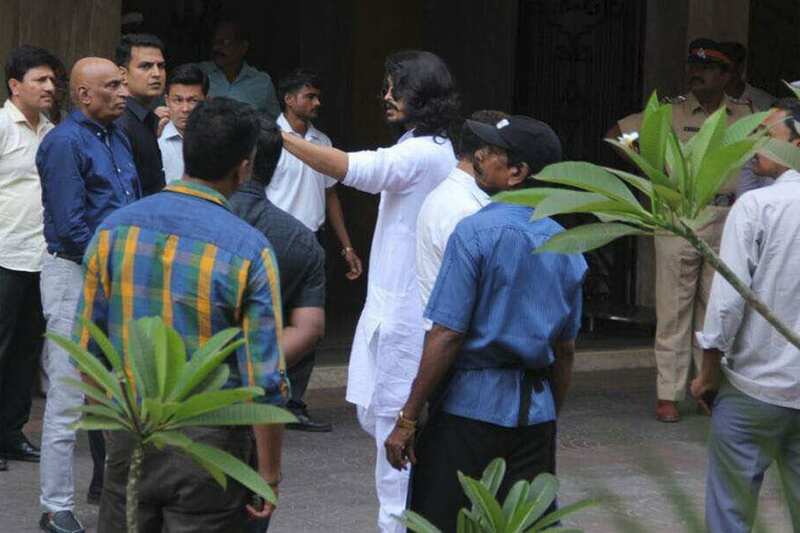 The actor, who was battling cancer for sometime was admitted to the HN Reliance Foundation and Research Centre in Girgaon, Mumbai recently. 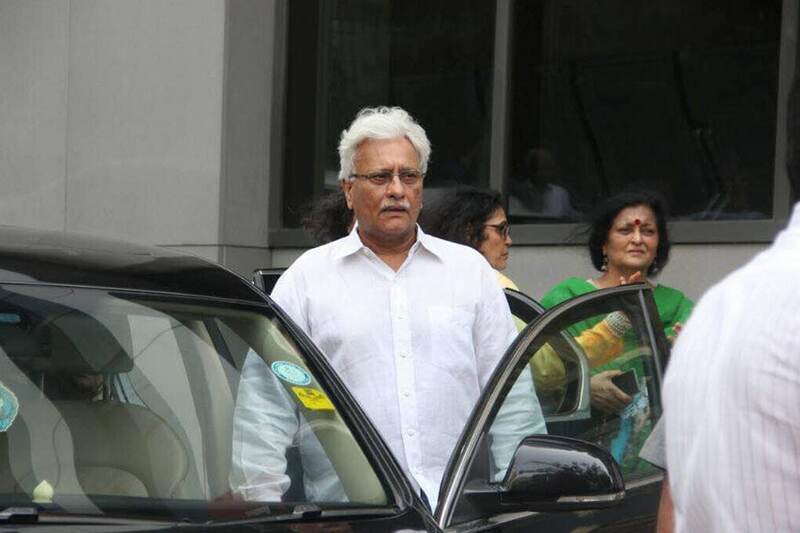 With a career spanning over five decades, Khanna had done some iconic films like Amar Akbar Anthony, Muqaddar Ka Sikander, Qurban and others. 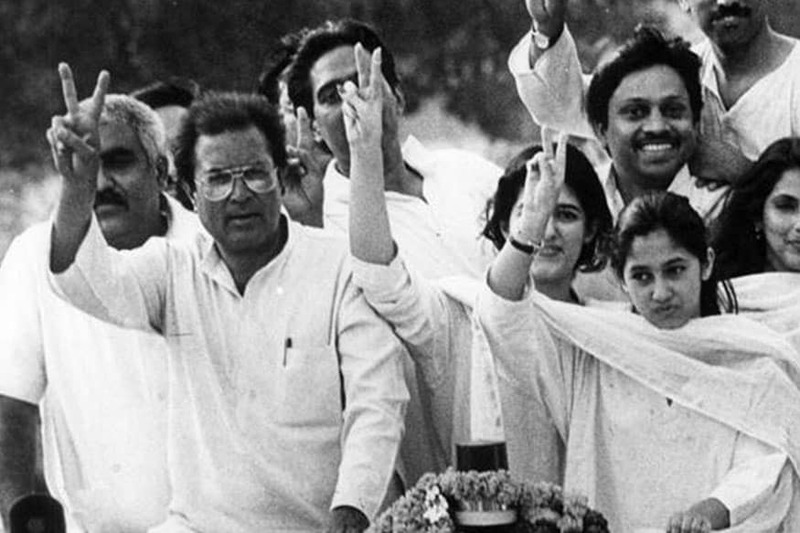 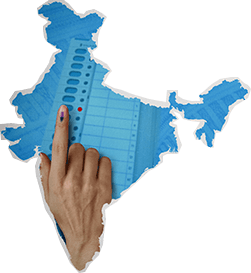 He was also a sitting MP from Gurdaspur, Punjab and was part of BJP. 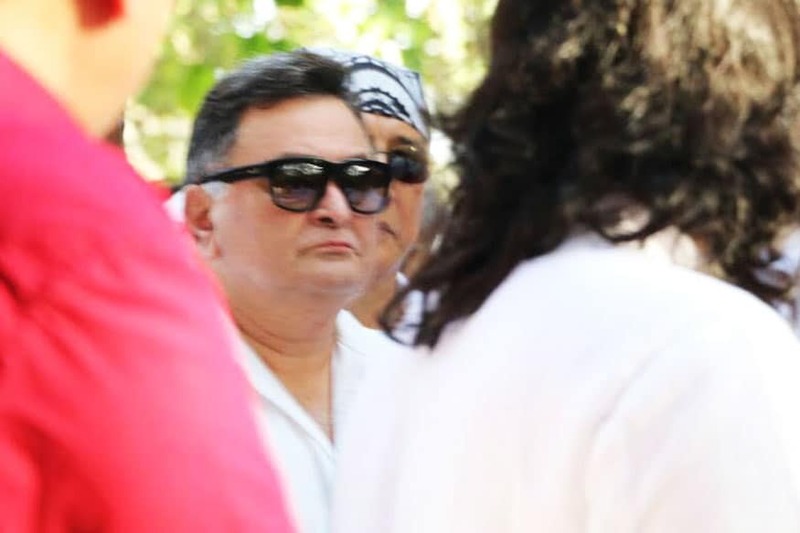 Amitabh Bachchan, Rishi Kapoor - the other two of the popular trio of Amar, Akbar, Anthony attended the late actor's cremation ceremony. 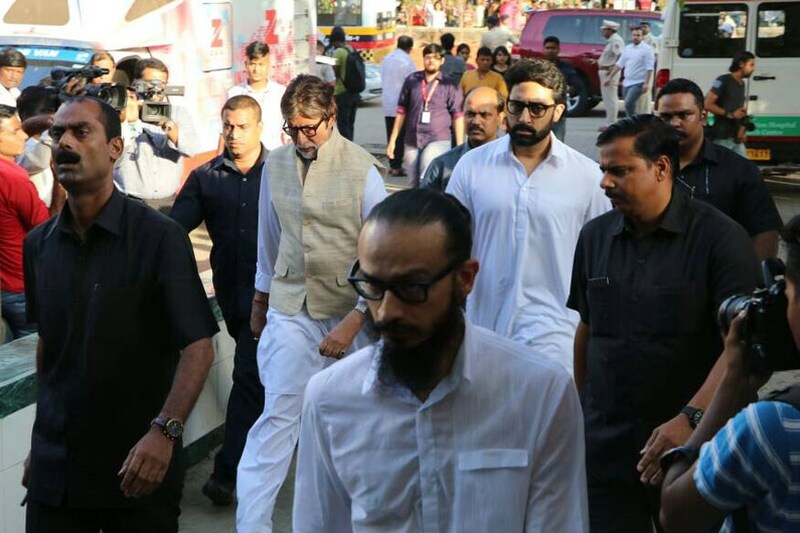 Big B was accompanied by his son Abhishek. 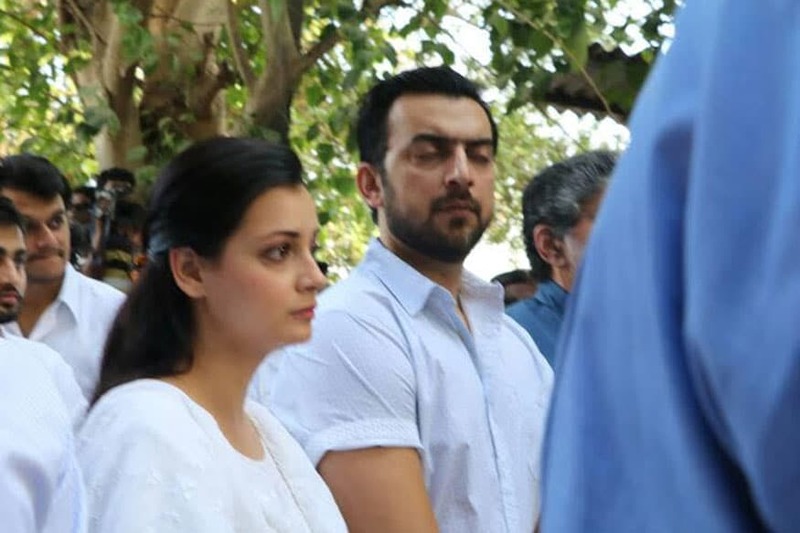 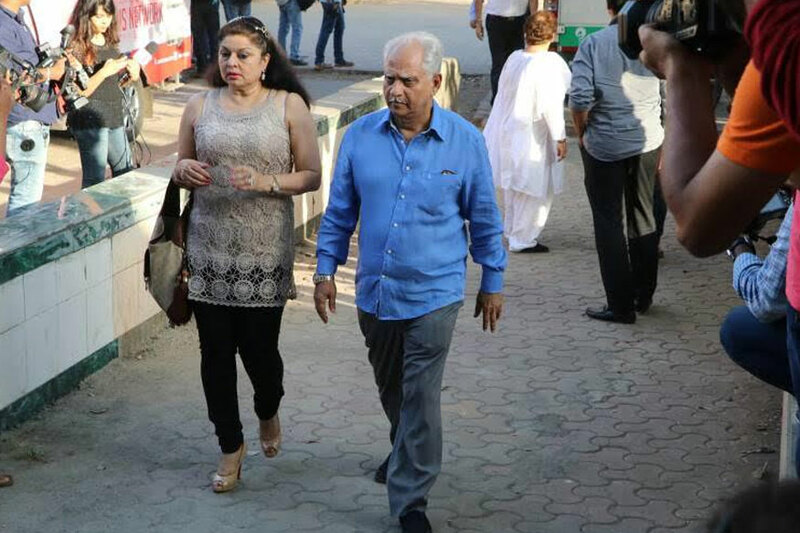 Dia Mirza, her husband Sahil Sangha and director Ramesh Sippy came to pay their last respects. 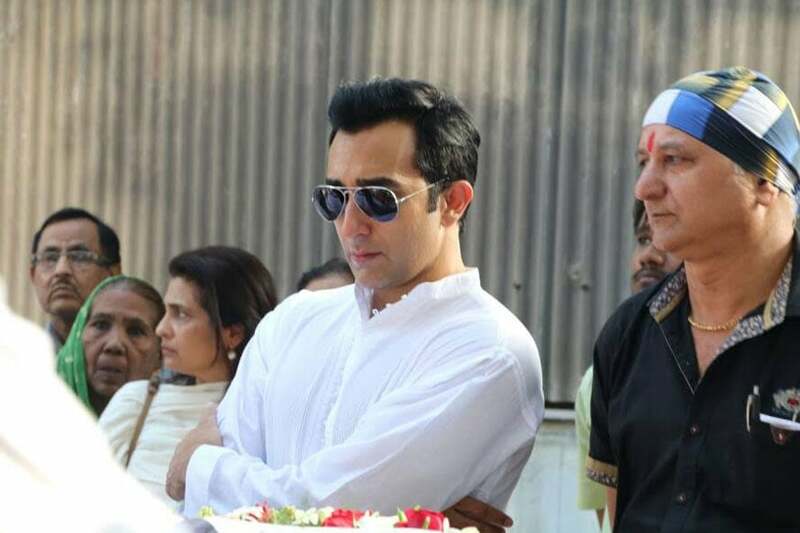 Khanna's sons Akshaye, Rahul and daughter Shraddha were also present. 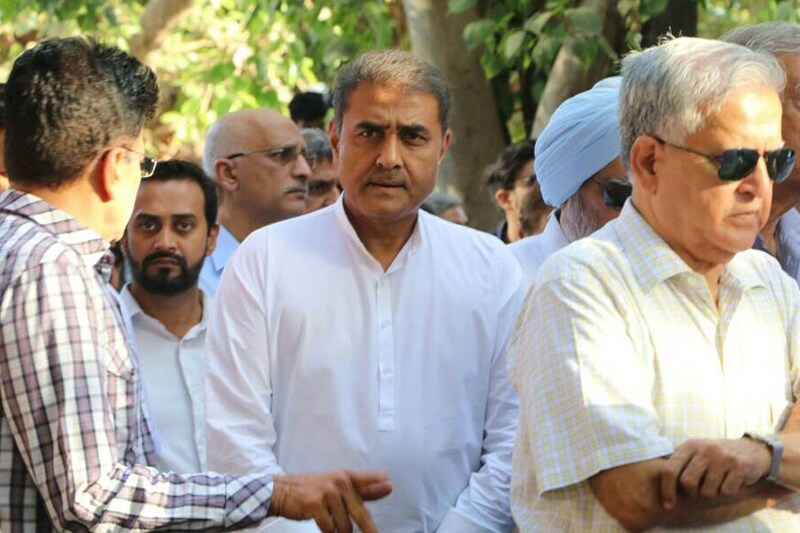 Politician Praful Patel also paid his last respects.